“After recent declines, the national trend in housing starts held steady in January and remained above historical average,” said Bob Dugan, CMHC’s chief economist, in a release. “While single-detached starts continued to trend lower in January, this was offset by an uptick in the trend for multi-unit dwellings in urban centres. CMHC’s data showed the annual pace of urban starts slowed 2.1 per cent in January to 190,912 units as single-detached urban starts fell 10.4 per cent to 44,559 units. 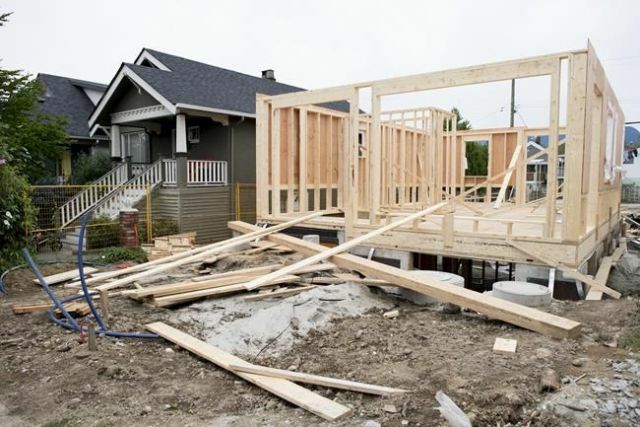 In Vancouver, where the housing market has long been considered among the country’s most heated, CMHC said housing starts were holding steady after trending lower in the second half of 2018.